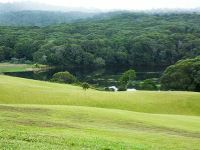 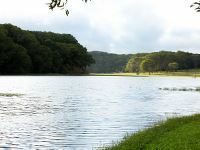 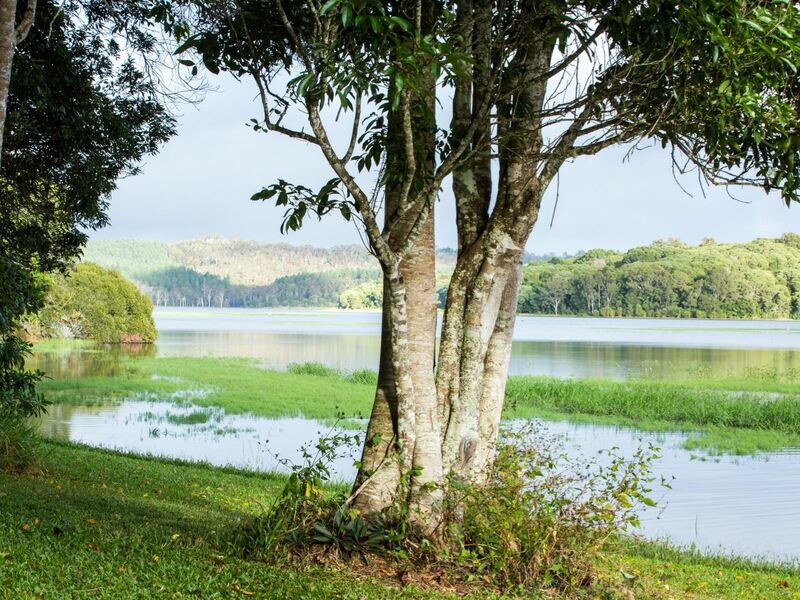 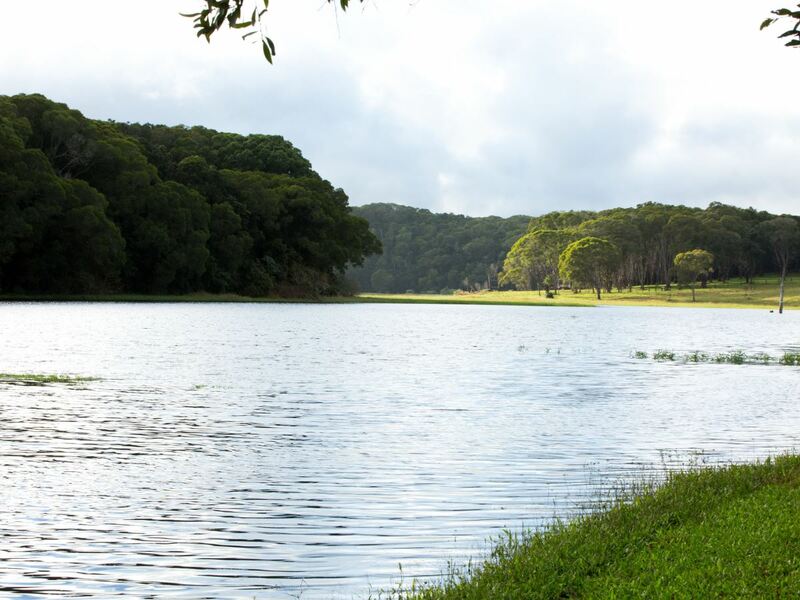 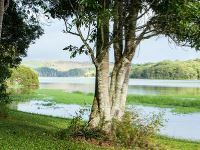 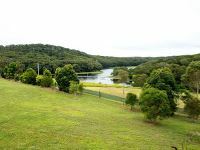 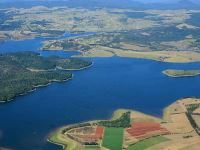 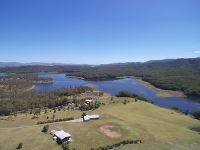 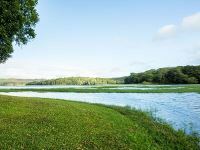 This is a rare opportunity to buy 20 acres (8HA) of lake frontage on Lake Tinaroo with stunning water views with a greenery backdrop, this is where Lake meets World Heritage forest. 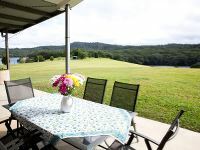 The undulating mowed acreage allows you to enjoy the view from both of the houses. 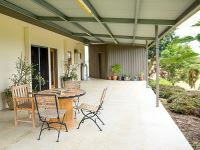 There’s also an extensive paddock to suit the horse. 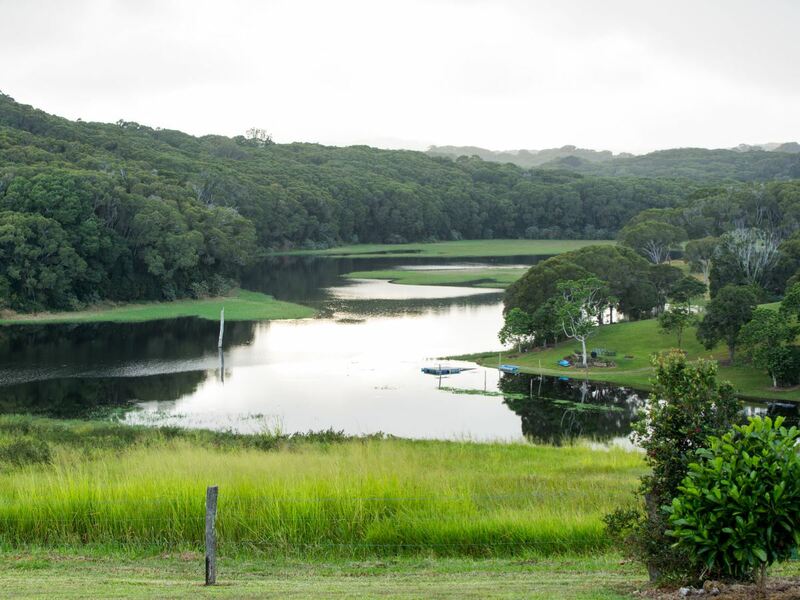 A packed gravel boat ramp for easy launching is a bonus. 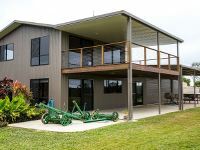 It’s ideal for two family living with 2 separate and completely different houses each with their own special features and shared boat ramp. 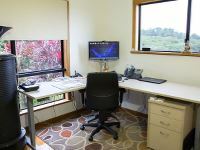 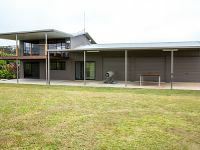 The main house is a 2 storey 3 bedroom 2 bathroom home plus office with a massive 3 car garage. 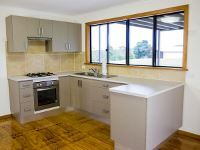 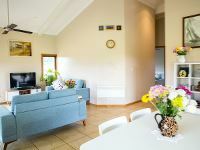 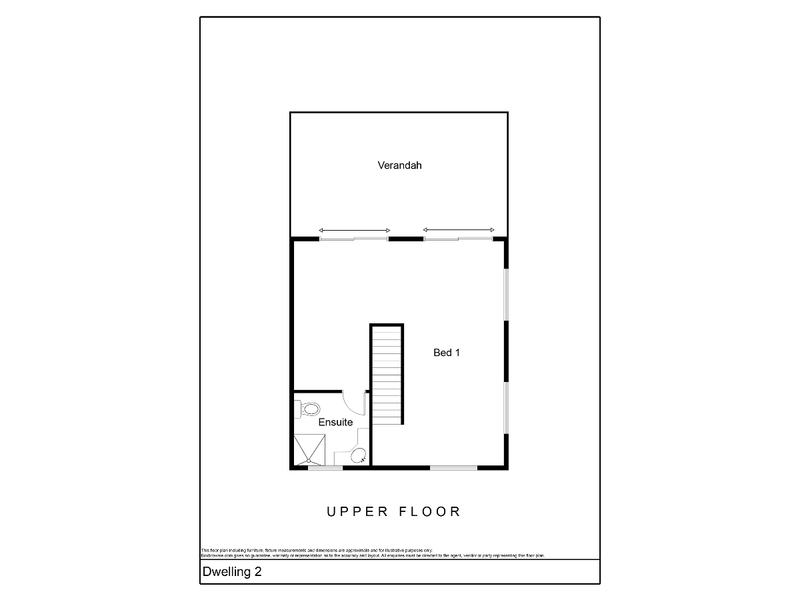 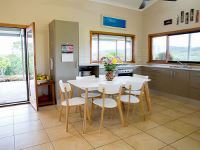 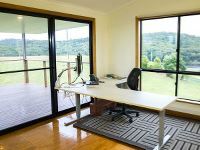 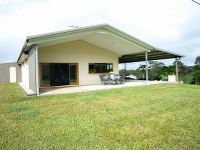 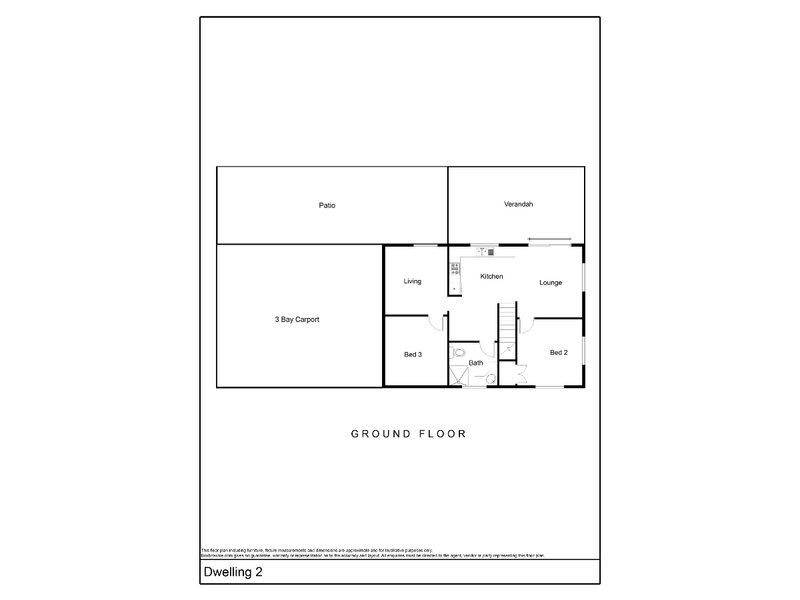 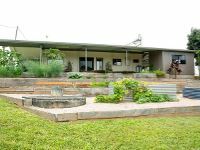 The second dwelling has 2 bedrooms, office, open plan living flowing out to a spacious verandah with a 3 car carport. 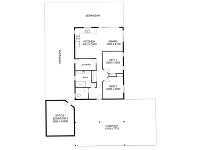 Both homes enjoy glorious water views and have all the modern conveniences you would expect in this price range. 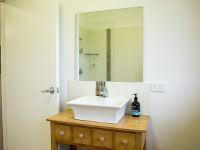 There’s NBN fixed wireless, bore and tank water, electricity plus a backup generator and each house has it’s own meter and sewerage treatment plant. 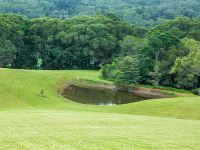 Located at the end of Powley Road Halbert Close is a sealed road and 7 kls off the Gillies Highway. 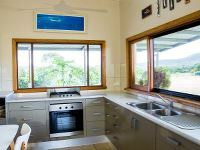 It’s one hour to Cairns, one hour 15 minutes to the airport. 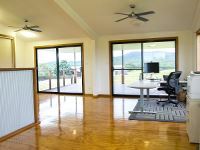 Solitude and panoramic splendour can be yours, it’s a quality property worthy of your inspection.